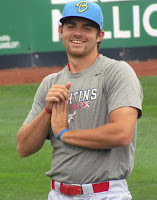 The Phillies made a move on Friday removing 2010 top draft choice Jesse Biddle from the team's 40-man roster in favor of lefty pitcher Bobby LaFromboise, who was claimed off waivers from the Angels. It's not a stunning move that the Phils designated the 24-year-old for assignment, as he underwent Tommy John surgery this off-season and is expected to miss the entirety of the 2016 campaign. With that down time in mind, it isn't very likely that another team will claim him. 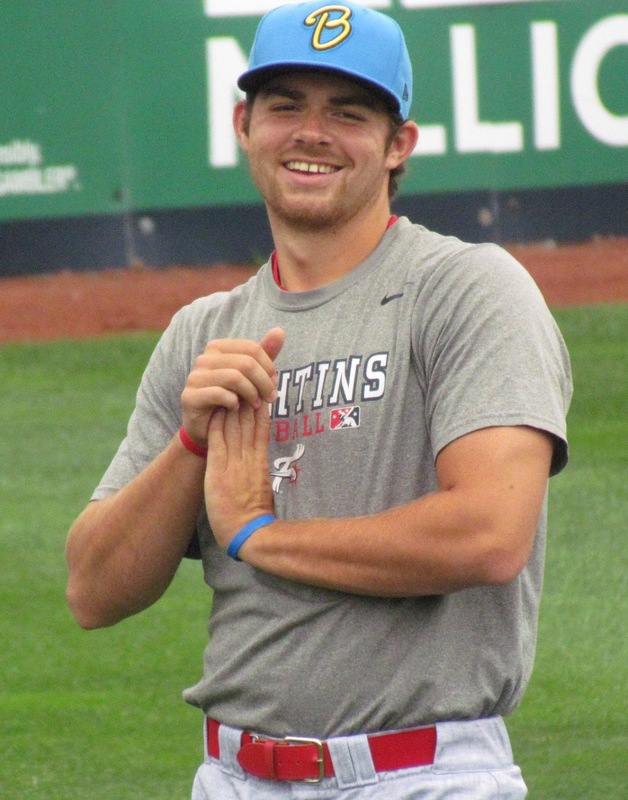 Biddle, a lefty, had a fair season last year, splitting time with Double-A Reading the Triple-A Lehigh Valley. In 24 starts, he posted a 9-8 record with a 4.95 ERA and a .295 batting average against. Control had been an issue for Biddle in recent seasons, issuing 4.6 free passes per nine innings for his 2014 and 2015 campaigns. Injuries have become a concern for the Philadelphia native as well. Aside from the elbow issue he is currently dealing with, Biddle has also been sidelined with a concussion as well as a separate elbow strain and he faced a serious battle with whooping cough all within the past couple years. It is worth noting that players on the 60-day disabled list don't "clog up" a spot on a team's 40-man roster, as there are exceptions to make additions in place of such players, as the Phillies did with Cliff Lee and Jonathan Pettibone last season. So, the Phillies could have certainly found a way for Biddle to remain untouched. This could be a bit of evidence of the new front office's vision going forward and that it may not include Biddle. LaFromboise was originally an 8th round draft selection in 2008 by Seattle. In 27 big league appearances, the 29-year-old sported a 0-1 record with a 3.63 ERA along with a 9.3 K/9 mark.